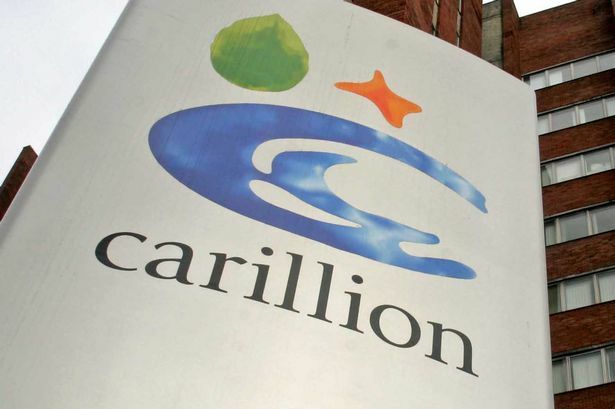 Merger talks between Wolverhampton-based Carillion and Balfour Beatty to create a £3 billion powerhouse have collapsed just days after they were first announced. Balfour Beatty said today the deal was off after the Black Country plc announced it would only be interested in joining forces if Balfour&apos;s Parsons Brinckerhoff division was included in the deal. Both companies are listed and specialise in large-scale construction and infrastructure projects such as the Library of Birmingham and the extension of the Midland Metro in Birmingham city centre. Parsons Brinckerhoff, which has as office in Edgbaston, is a global consultancy specialising in planning, designing and developing infrastructure projects which Balfour Beatty announced in May it wanted to sell. A statement issued to the stock exchange today said: "Balfour Beatty announces it is terminating discussions with Carillion regarding a possible merger with immediate effect. "The termination of discussions follows Carillion&apos;s wholly unexpected decision to only progress the possible merger in the event that Parsons Brinckerhoff remained part of the potential combined entity. "This change is contrary to the basis upon which the Balfour Beatty board agreed to engage in preliminary discussions. "It is also contrary to the joint announcement......that the sale would be unaffected by the merger discussions and also a presentation to Balfour Beatty&apos;s board by Carillion on July 28." The announcement was made without the consent of Carillion which is yet to make its own statement on the development. Balfour Beatty added that it was continuing its hunt to find a buyer for Parsons Brinckerhoff and a new group chief executive following the departure of Andrew McNaughton in May.